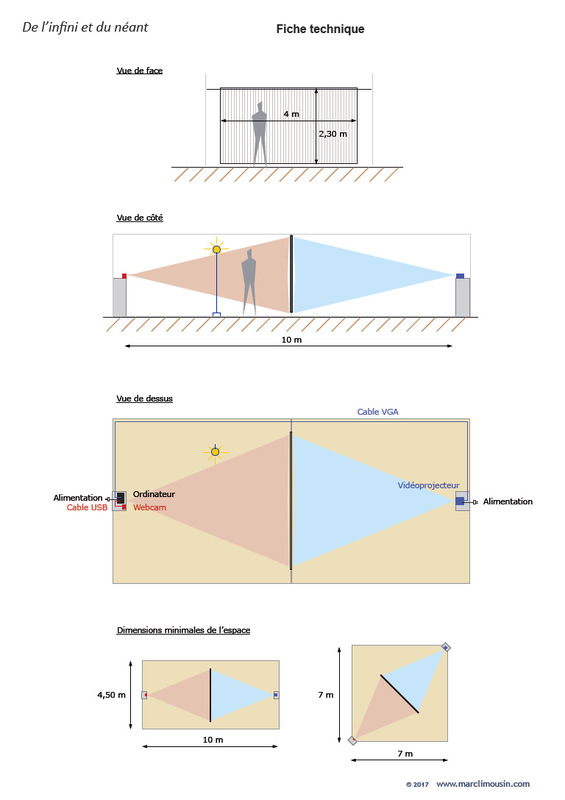 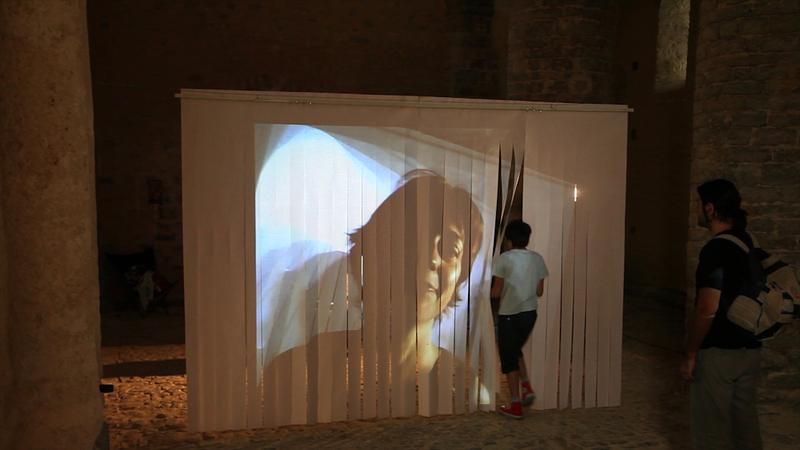 ‘Infinity and Nothingness’ proposes a reflection around the human and its place in the universe. 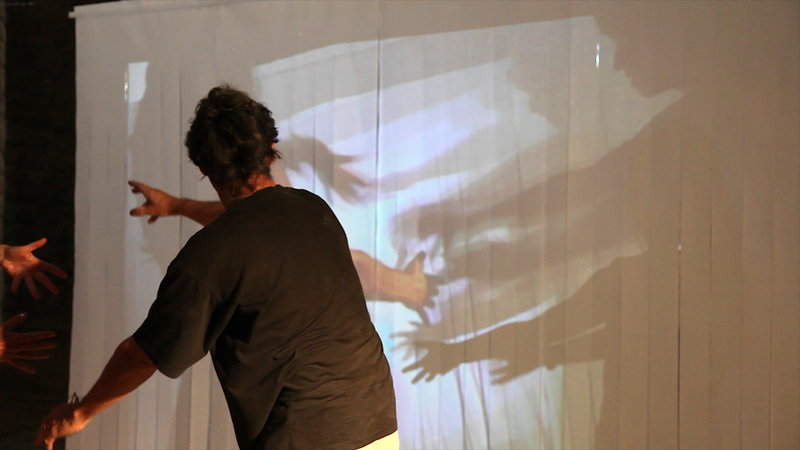 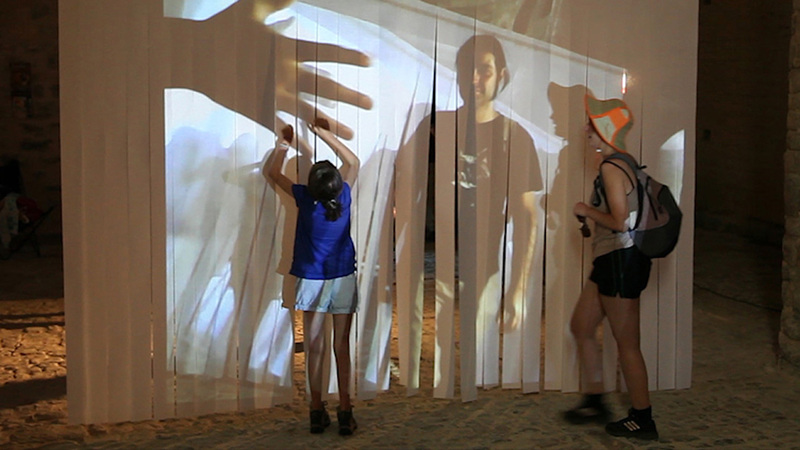 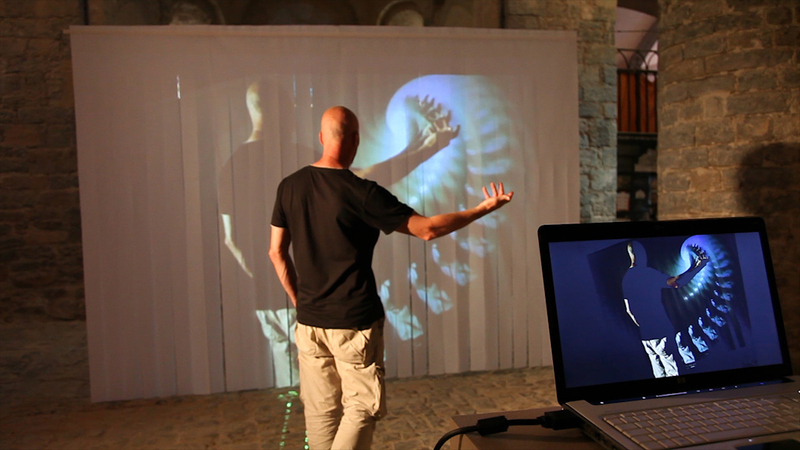 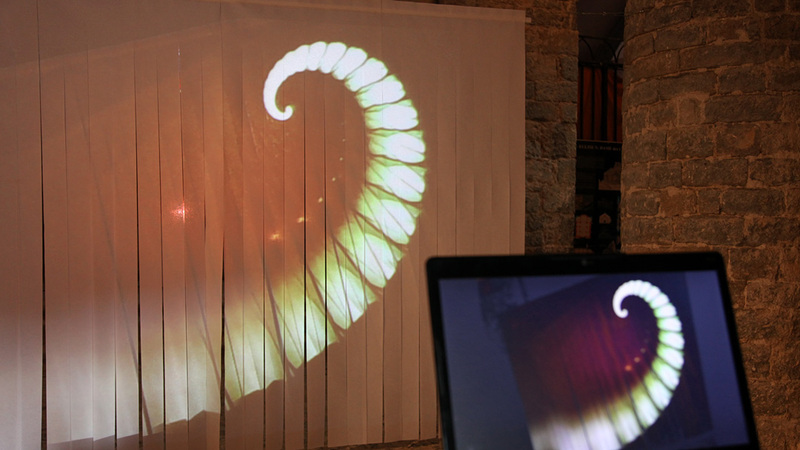 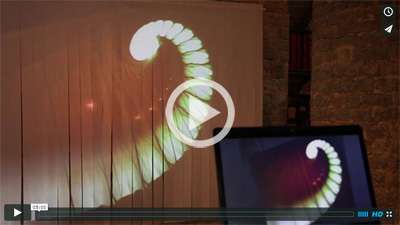 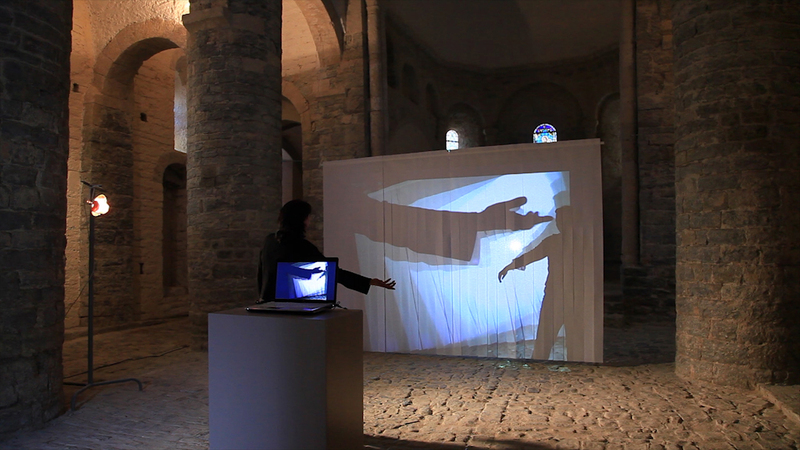 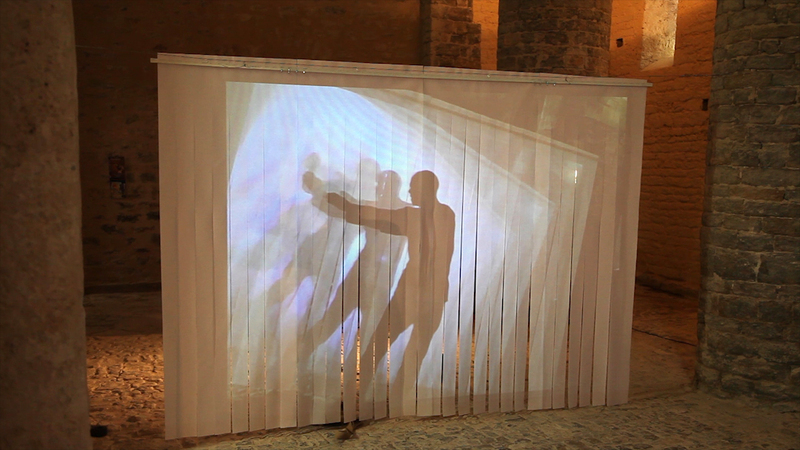 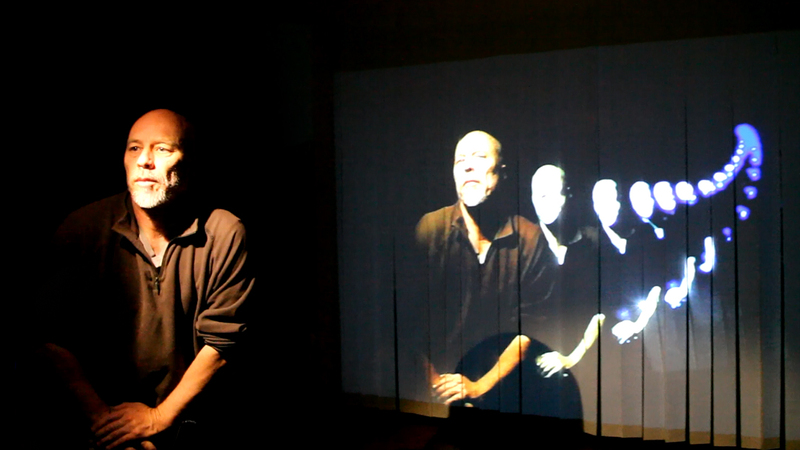 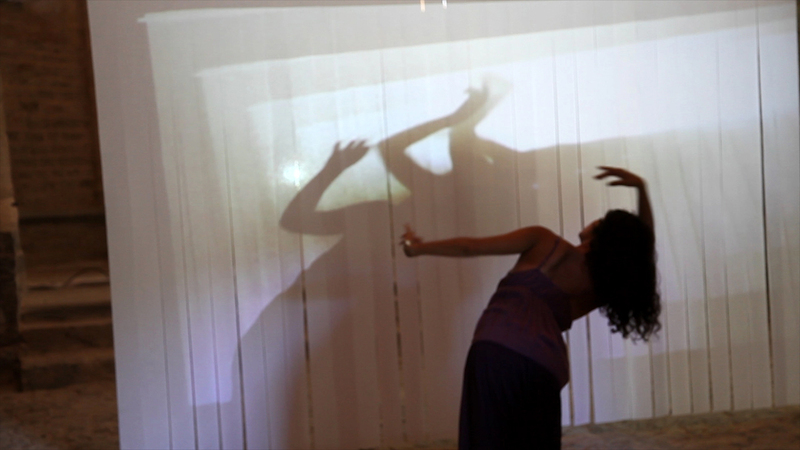 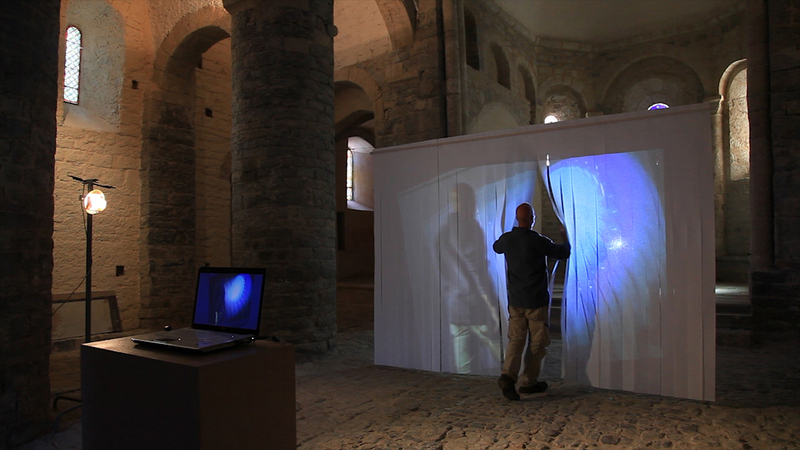 The installation consists of a video captured live and projected on a screen. 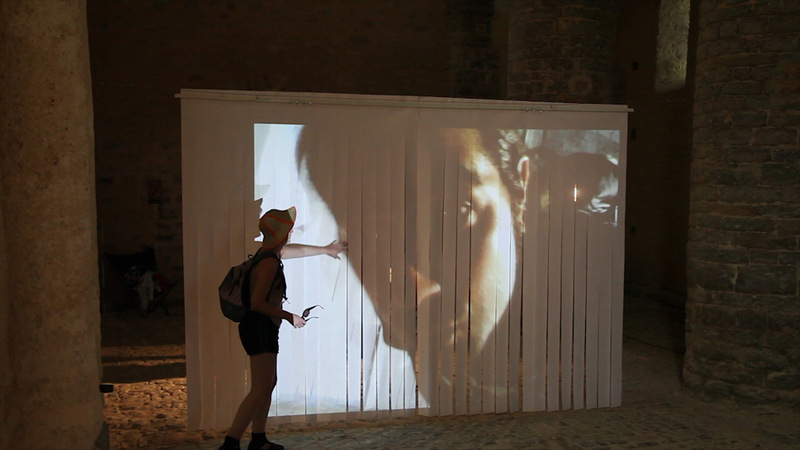 The public is invited to cross this screen on which its image on one side or its shadow on the other are repeated to infinity. 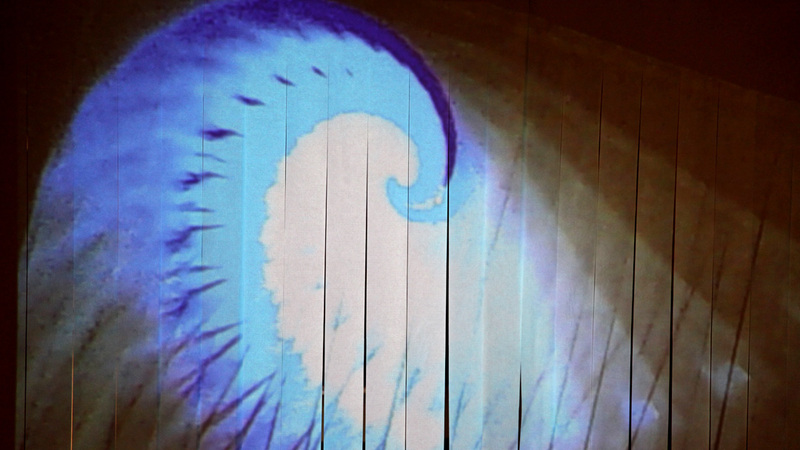 A mise en abyme of our relation to the world, our intimate convictions or our own doubts.